New Delhi: Air travellers have voiced concerns over what they call lopsided measures in the no-fly list for unruly passengers and demanded airlines should also be held equally accountable for misbehaviour of their crew. 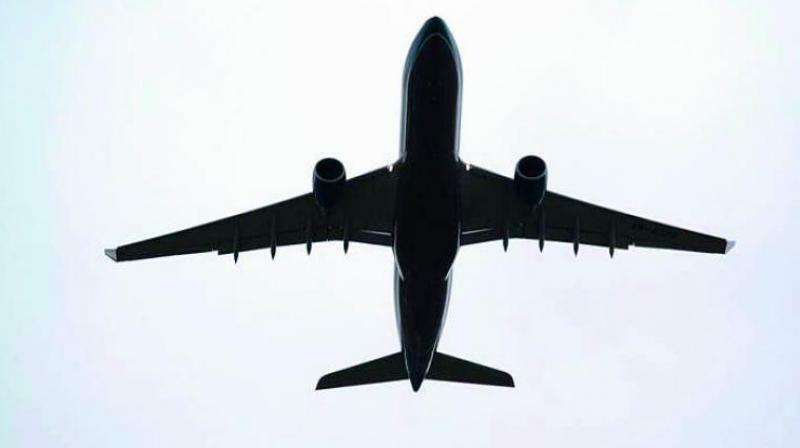 The Ministry of Civil Aviation earlier this month released draft rules on "national no-fly list" for unruly passengers for all domestic carriers. behaviour and will carry a ban of six months.